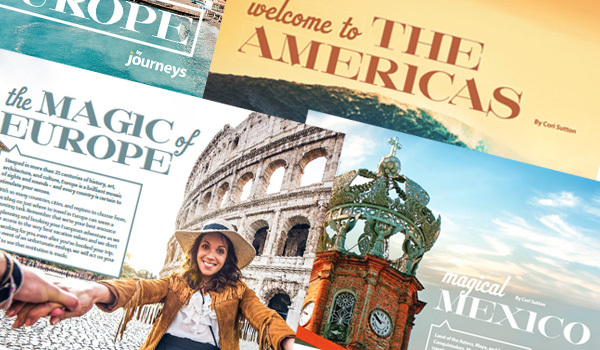 Your agency will stay top-of-mind with travelers through our award-winning, professionally designed leisure travel promotional campaigns, all customizable with YOUR brand. 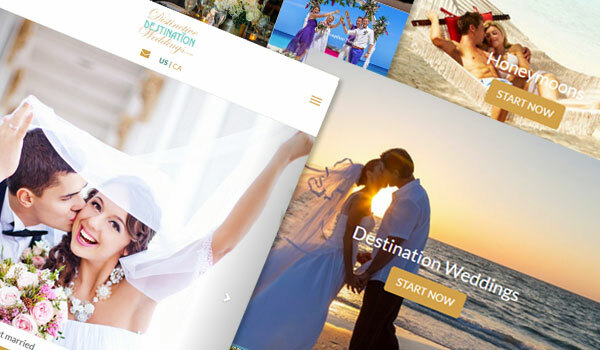 NEST gives you comprehensive niche travel marketing programs so you can capture the attention of travelers with special interests – including destination weddings, luxury, and wellness travel. We know each business is unique, and with a dedicated business analyst, we will get you into the right marketing programs to help your business grow! 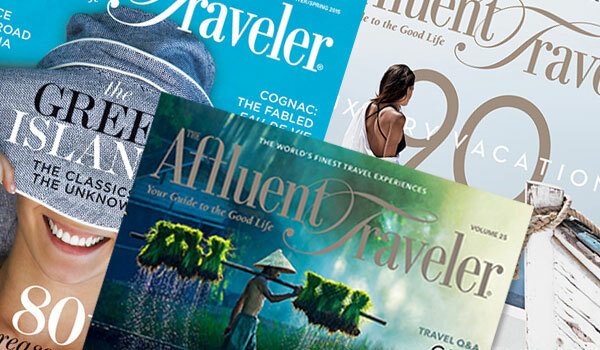 Highly acclaimed multi touch campaigns, targeted to your client’s unique lifestyle. 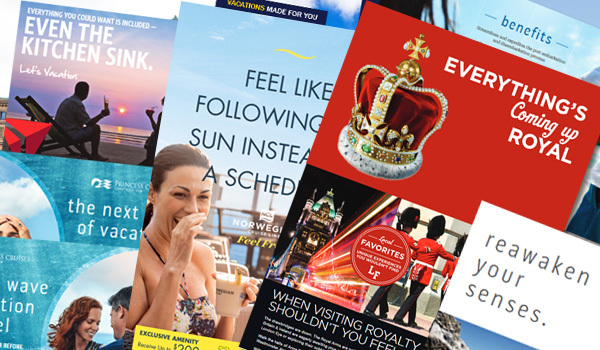 Each campaign includes a resource site, a direct mail brochure, consumer email, consumer fliers, social media elements and an agency branded consumer website. Created to target key consumer segments, each with supplier offers exclusively negotiated for your clients. 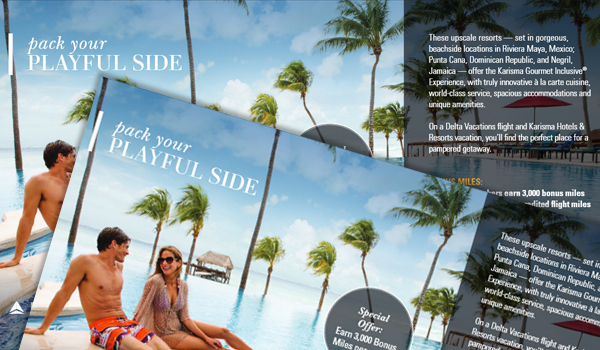 Customizable flyers promoting special offers from preferred suppliers available to be created and used for key local events. A unique, lead generating mobile-responsive web platform with flexibility to create your own content easily. 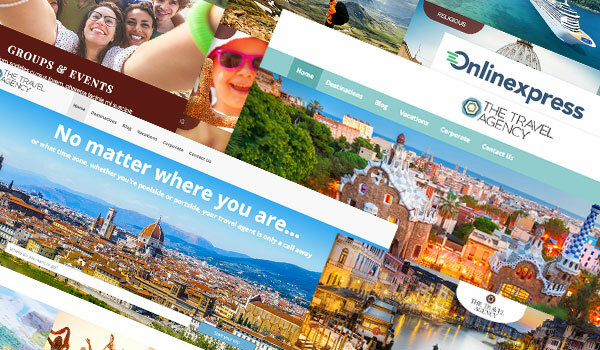 1000’s of pages pre-loaded travel content, a CRM system, booking engines, so much more. 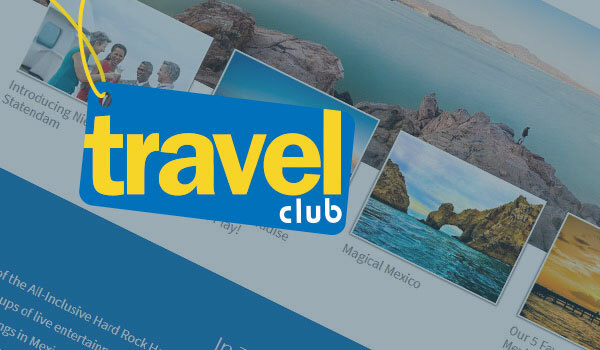 NEST proprietary Travel Club helps you build client loyalty and repeat business. 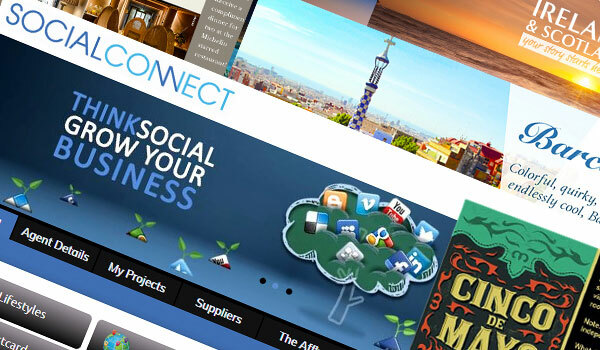 Build customer sites for leisure and corporate clients, complete with your exclusive offers and messaging. 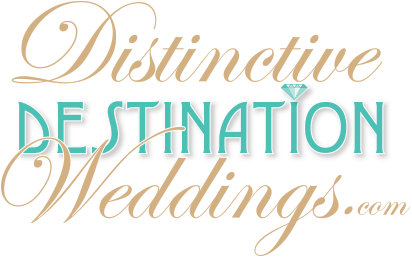 Developed to support the fast growing destination wedding market, we offer a specialist program to help train and support your efforts in this lucrative niche. We love the energy and entrepreneurialism that NEST agents bring to the table. 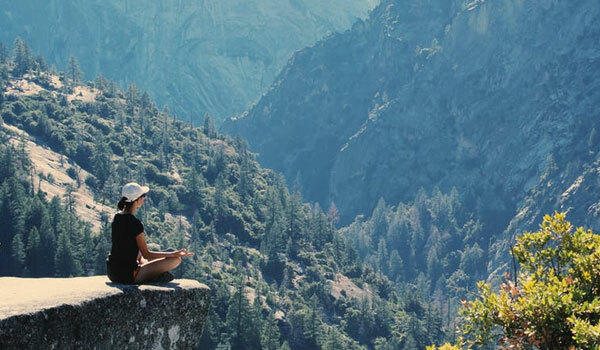 We participate in a broad spectrum of the marketing initiatives but the real reason we see success is because our travel agent partners know and follow up with their clients in a way we never could.